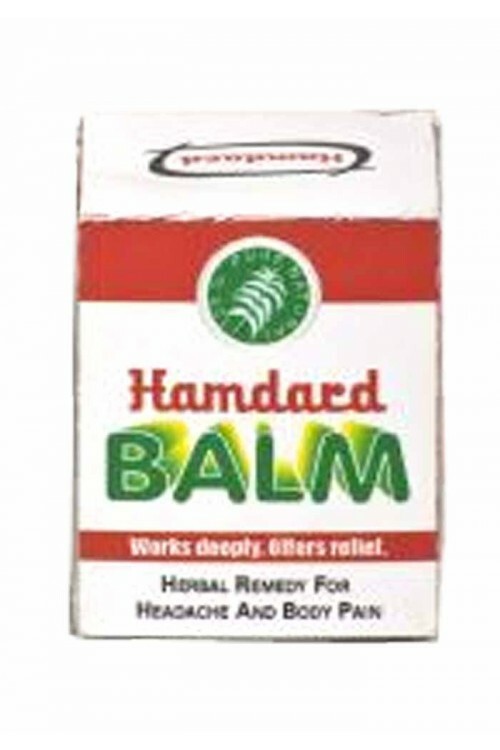 It effectively cures headache, cold & catarrh, chest congestion, throat diseases, cough, muscle pain, sciatica, rheumatism & varicose veins. It equally effective in summers as well as winters. 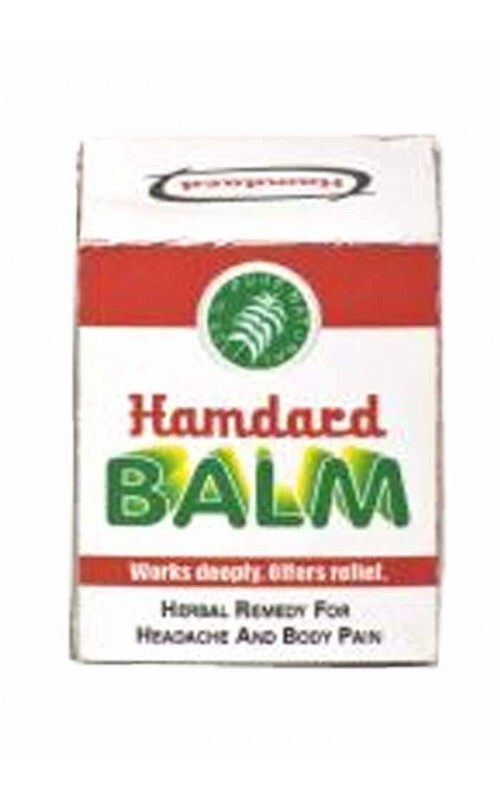 Apply generously on the affected area and massage gently until balm disappears. Repeat as necessary. pack Size : 10 gm & 20 gm.